Well, Congratulations to the smart toiler! Wau! 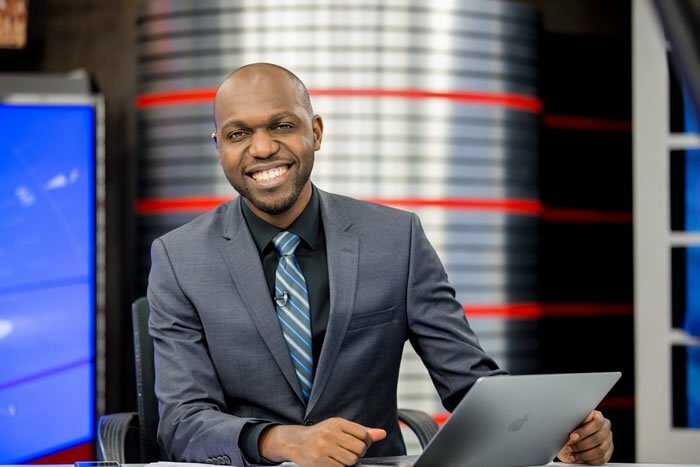 Congratulations Mr Larry Madowo. More favor upon you. Wau! Congratulations Mr Larry. More favor upon you.